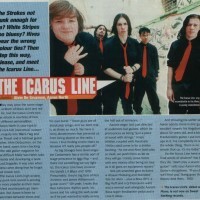 What could people expect from The Icarus Line on their debut UK tour? 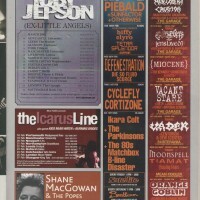 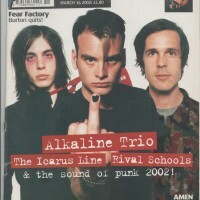 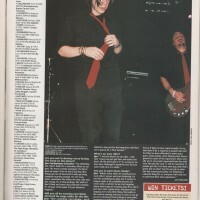 The following is an article that was printed in Kerrang June 30 2001. 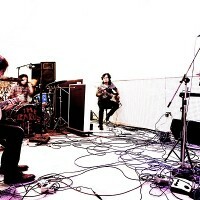 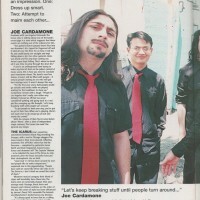 In it, Joe Cardamone set out the band’s manifesto, and what UK audiences could expect from The Icarus Line when the group invaded the UK a few days later.